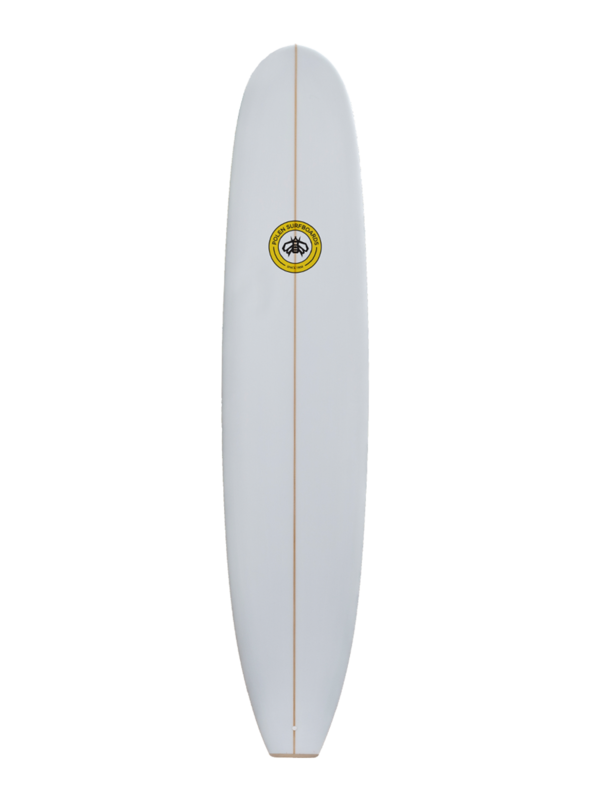 GRACE - This is our long- board model, based on the California classic nose rider longboards. It is a single fin board with very low entry rocker and pro- nounced kick tail. 50/50 rails, deep concave on the nose to a small flat to a roll on the tail. Use this board when you want to show off your classic longboard style.